Mount of Olives Church offers four worship services each weekend. 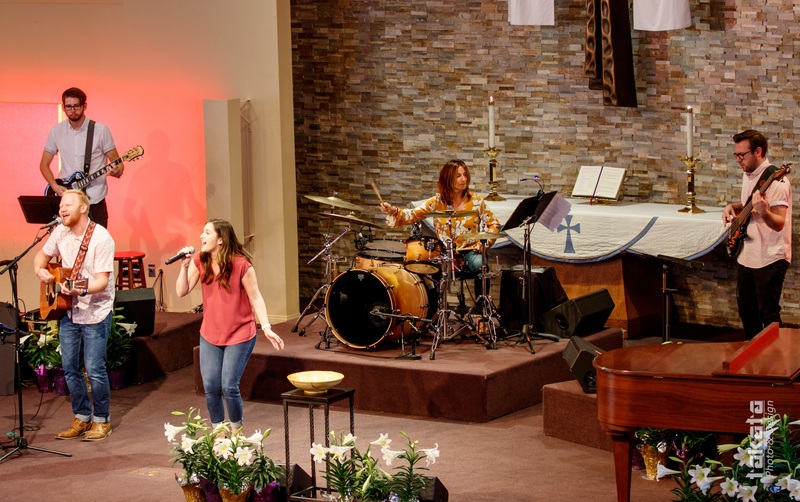 Each service provides a worship experience with a firm foundation in God’s Word. Services typically last one hour and consist of musical worship, a message, and a collection of tithes and offerings. Communion is included during all services the first weekend of each month. New to Mount of Olives? Including Weekend Children's Activities & Nursery Care!